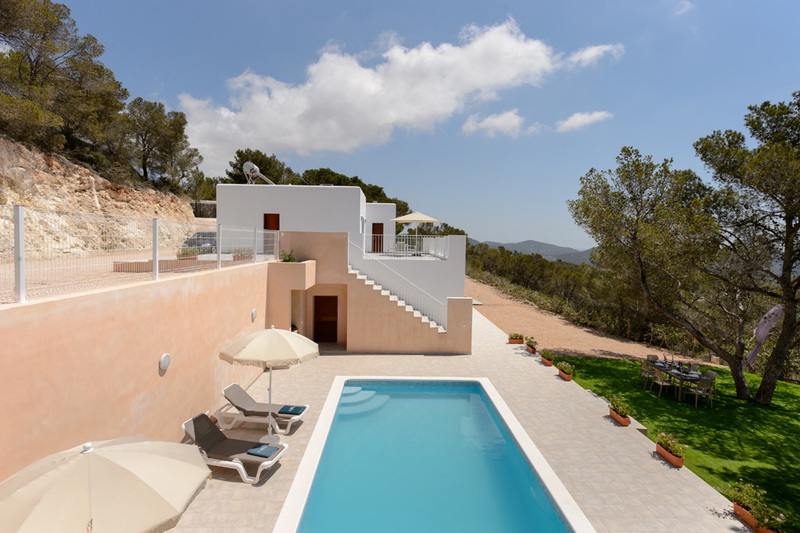 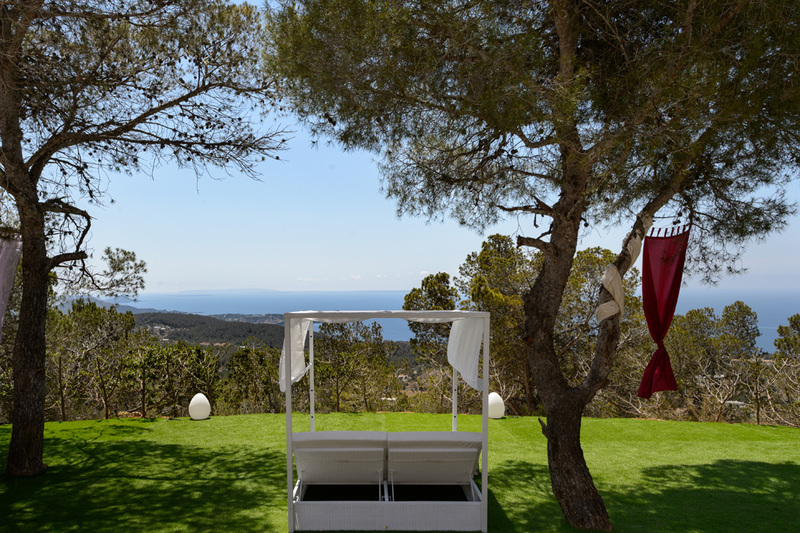 Beautiful villa in Ibiza, newly built, with sea views, located on a residential complex near Es Cubelles, small island town, with garden, swimming pool and sun terrace. 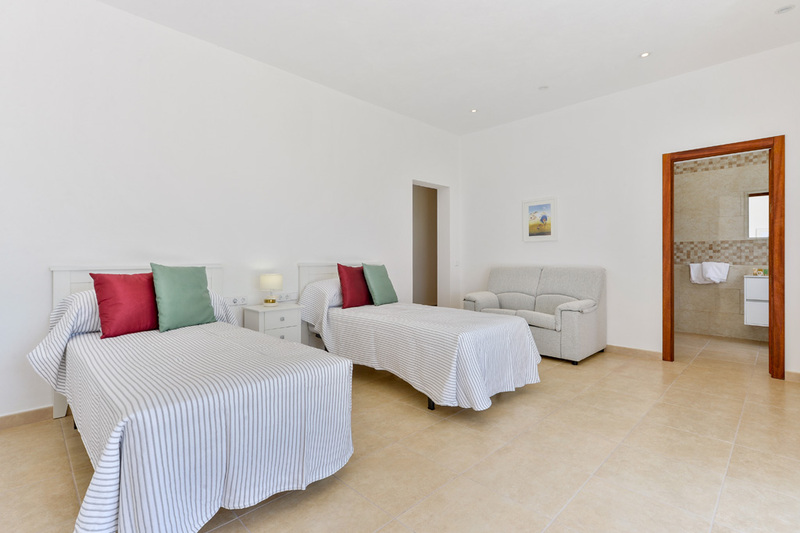 In the villa there is a spacious living room with TV and dining table, a full kitchen ceramic glass, three bedrooms and three bathrooms. 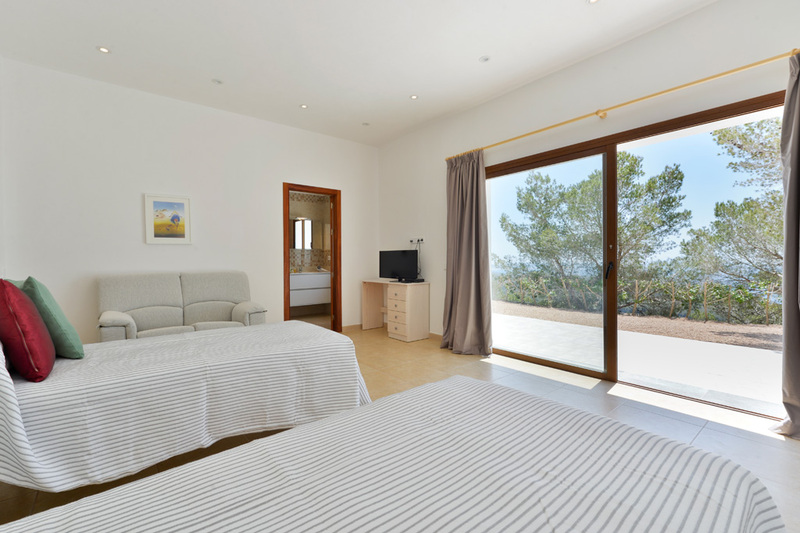 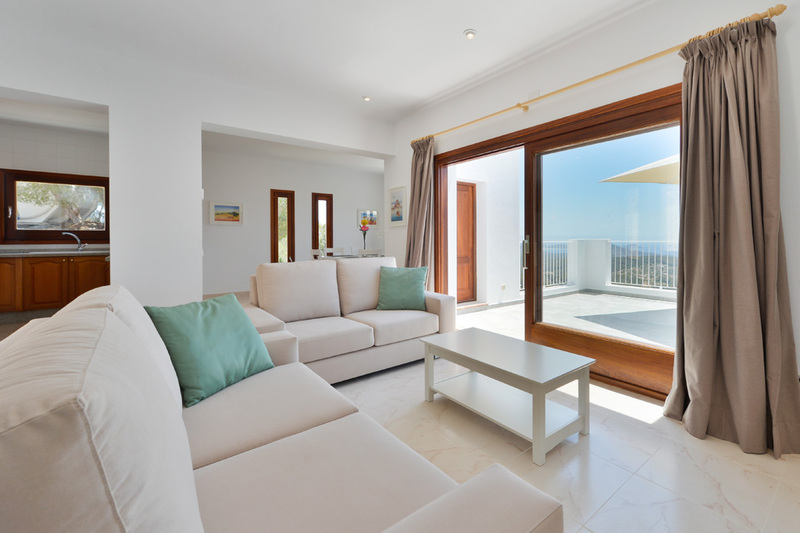 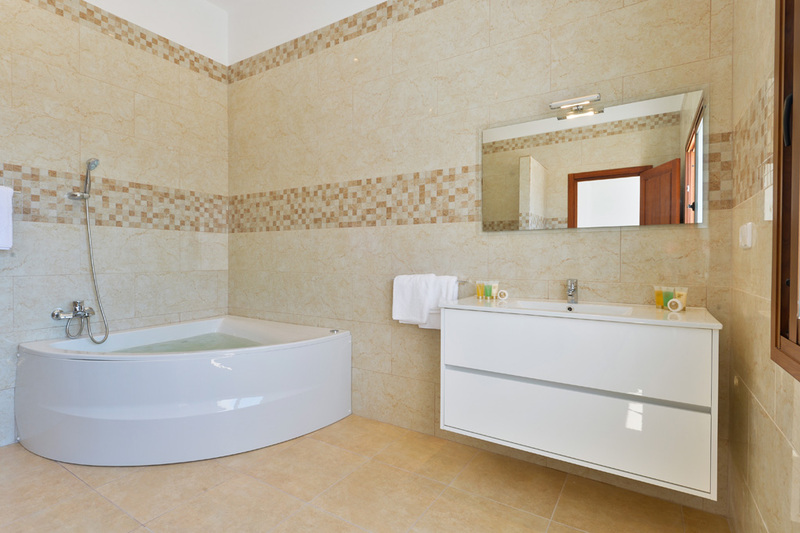 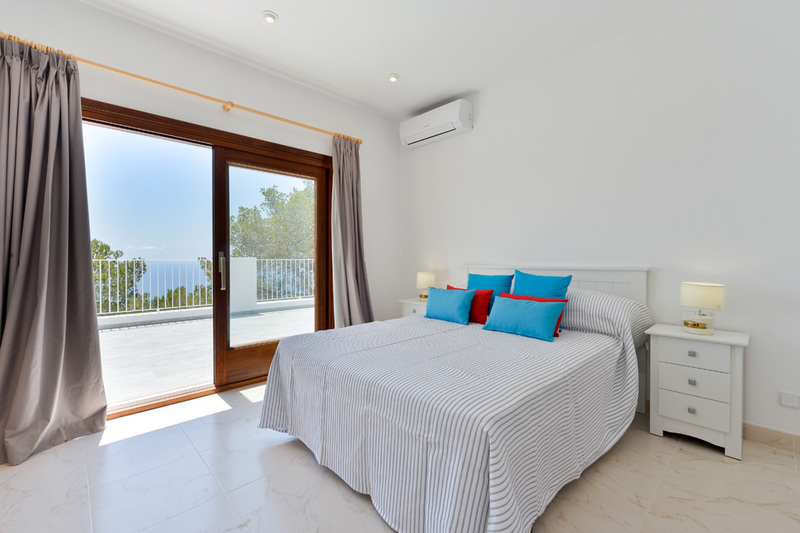 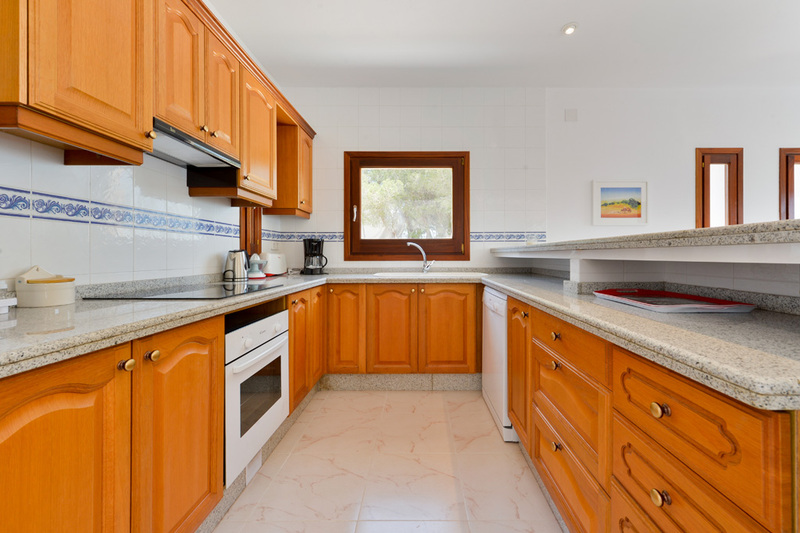 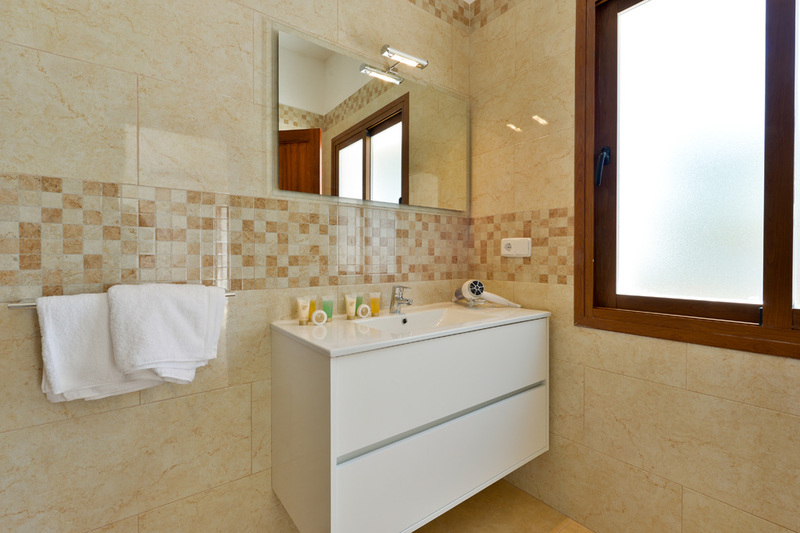 The villa is equipped with wifi internet access and air conditioning. 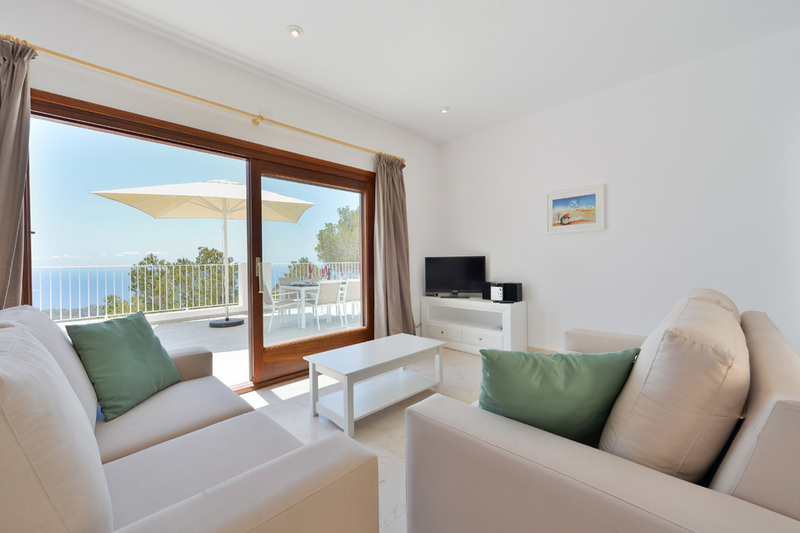 The nearest beach is Cala Vadella located in a picturesque bay with fine white sand and crystal clear water and offers the opportunity to enjoy water sports.